This hill station is marked by vast expanses of tea plantations, colonial bungalows, rivulets, waterfalls and cool weather. It is also an ideal destination for trekking and mountain biking. 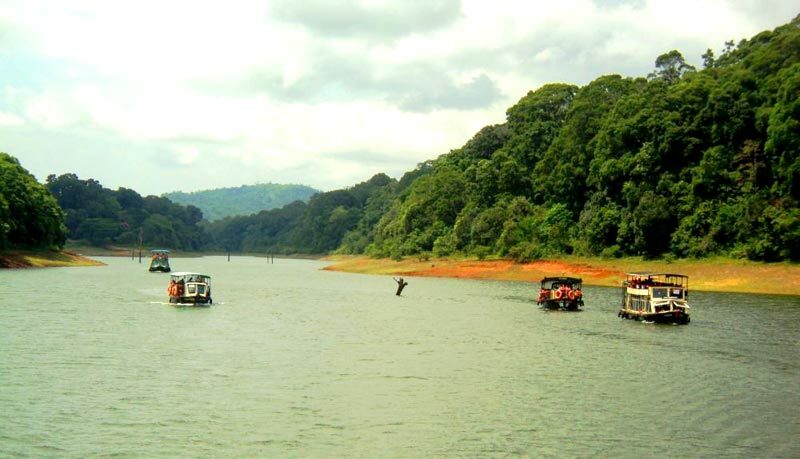 Munnar enjoys a salubrious climate. The temperature ranges between 5 °C (41 °F) and 25 °C (77 °F) in winter and 15 °C (59 °F) and 25 °C (77 °F) in summer. 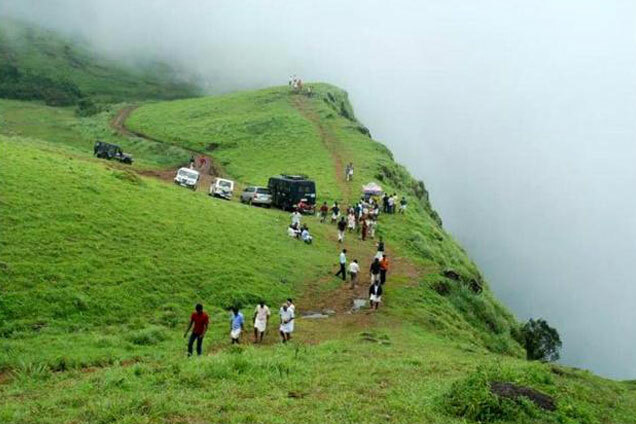 Temperatures as low as −4 °C (25 °F) have been recorded in the Sevenmallay region of Munnar. 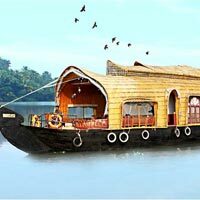 The mean maximum daily temperature is at its lowest during the monsoon months with the highest temperature being 19 C.
The Houseboats of Kerala or "Kettuvallams", as it is locally mentioned are giant country rafts, measuring upto 80 feet in length, retrieved from being lost to the State altogether. 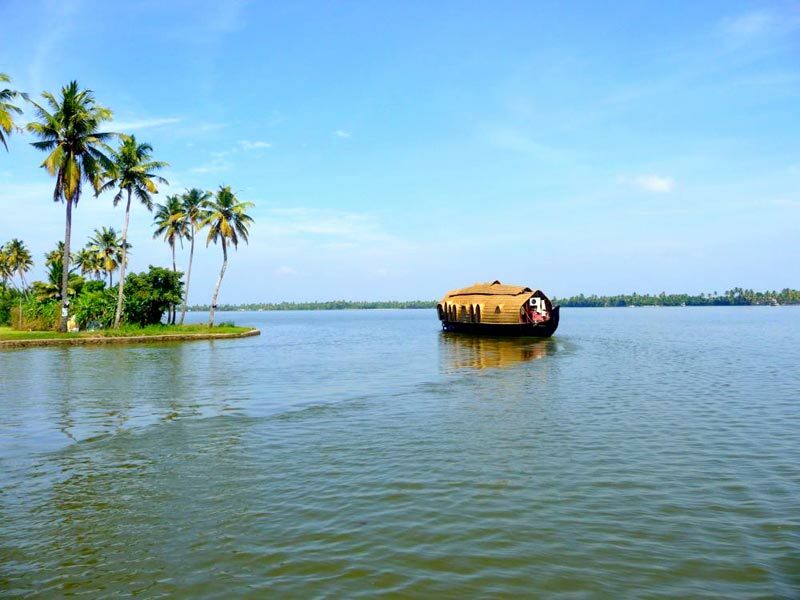 In the olden days, these rice barges ruled the backwaters, poled along by one or two men, heavily loaded with rice, coconut and other commodities used to ply through the nerves of this agrarian society. 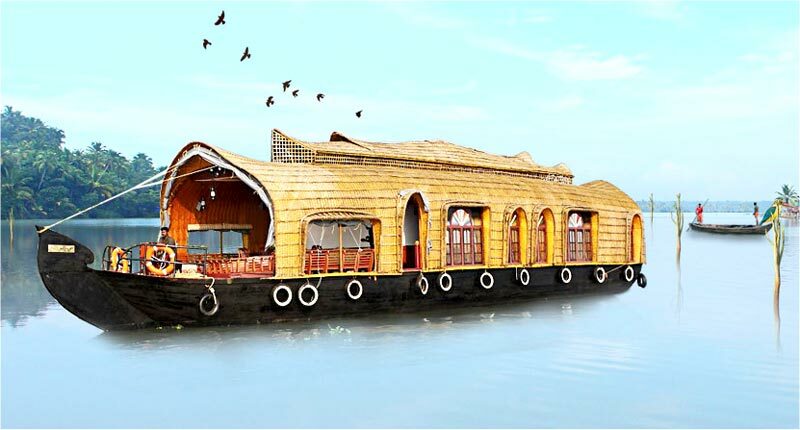 From that golden past, houseboats have been converted as accommodation on water to cater to the ever enchanting tourism spectrum of the country. Celebrities have stayed and written about the magnetic and charismatic experience a houseboat offers.Airfares or Train fares to and from your city. 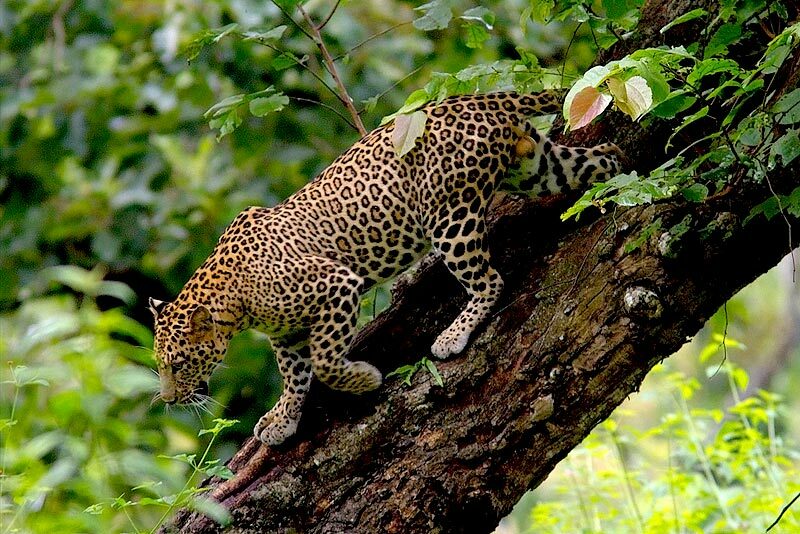 We transfer you to Munnar. Enroute you can enjoy the view of Cheeyapara And Valara Falls. Check in at the Hotel/Resort. Evening at Leisure. Overnight stay at Munnar Hotel/Resort. After Breakfast proceed for Munnar sightseeing. Madupetty Dam, Echo Point, Kundala Lake, Photo Point, Tea Museum, International Blossom Park etc. Post lunch we take you to Eravikulam National Park, which is home for the famous Nilgiri Tahr. Overnight stay at Munnar Hotel/Resort. After the breakfast proceed to COCHIN. If time permits we take to local Cochin sight seeing covering Fort Cochin, Jew Synagogue, Dutch Palace, Cathedral Etc. Later we drop you for your departure.